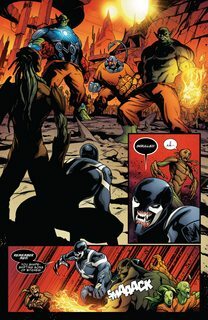 VENOM AND GROOT VERSUS: SKRULLS! 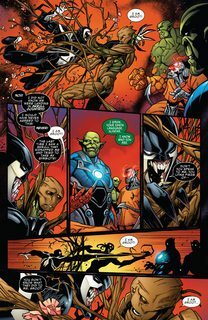 Venom and Groot get in WAY over their heads fighting against SKRULLS! 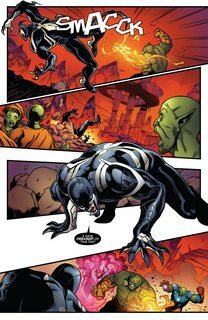 Last time this writer wrote those aliens it changed the Marvel Universe. This time he’s thinking even bigger!